I use SoloFTP to set up an FTP server on Haiku (post R1A3) and it works well in connecting to the in-built FTP client on my Mac (Lion). 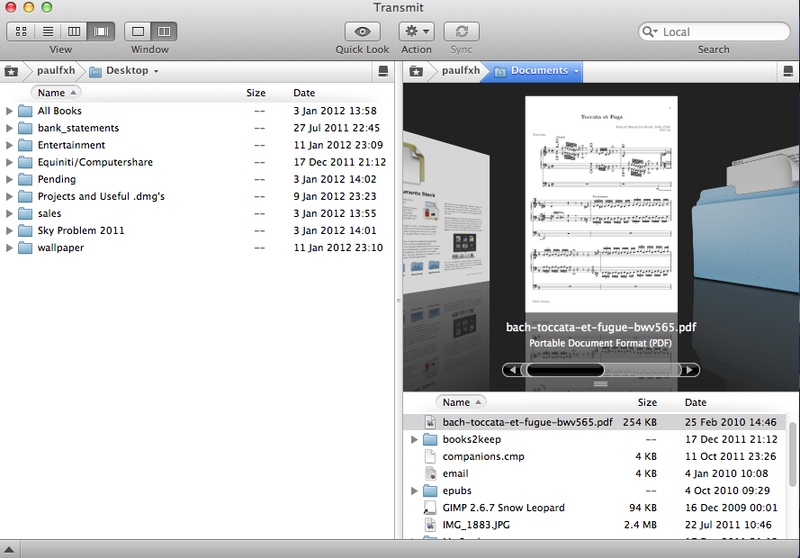 However, while SoloFTP readily allows files/folders to be transferred to the Mac, the FTP client doesn't allow uploads. But, Transmit (4.1.7) readily overcomes this problem. Indeed, Transmit, which is not inexpensive at US$34, is a quality piece of software. Moving anything from the server to the client, or vice-versa, is a piece of cake. The Transmit window (on the Mac) provides lists of files/folders in both server and client which are just waiting to be double-clicked to send them from one to the other.